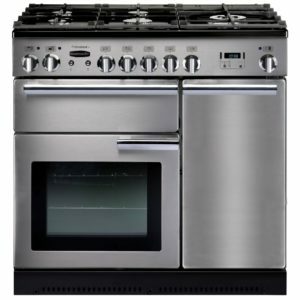 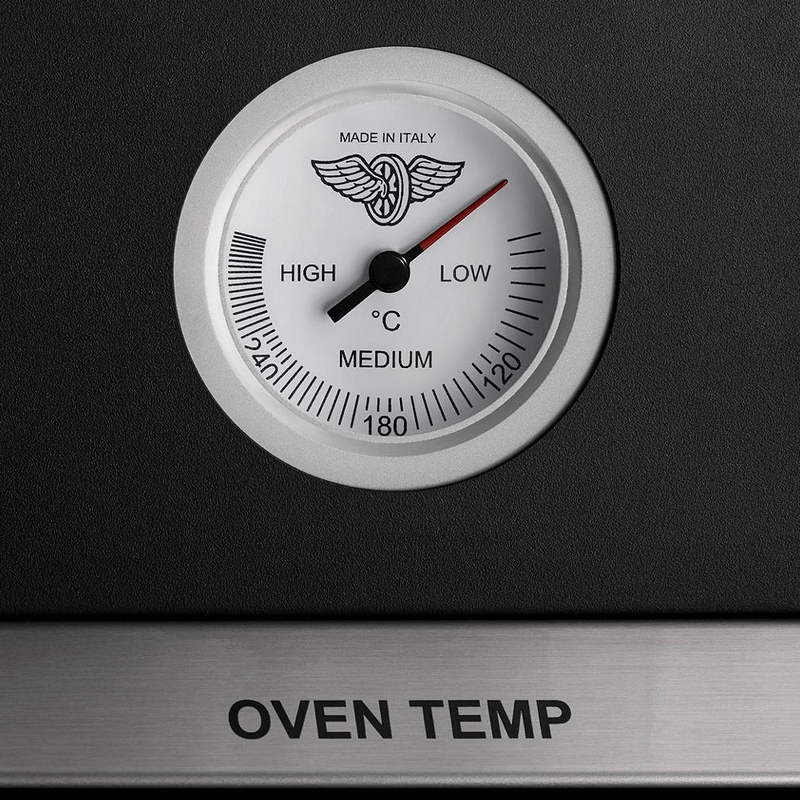 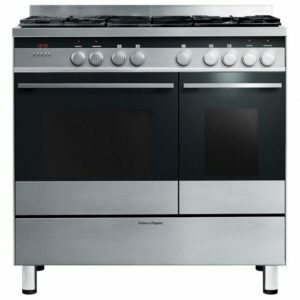 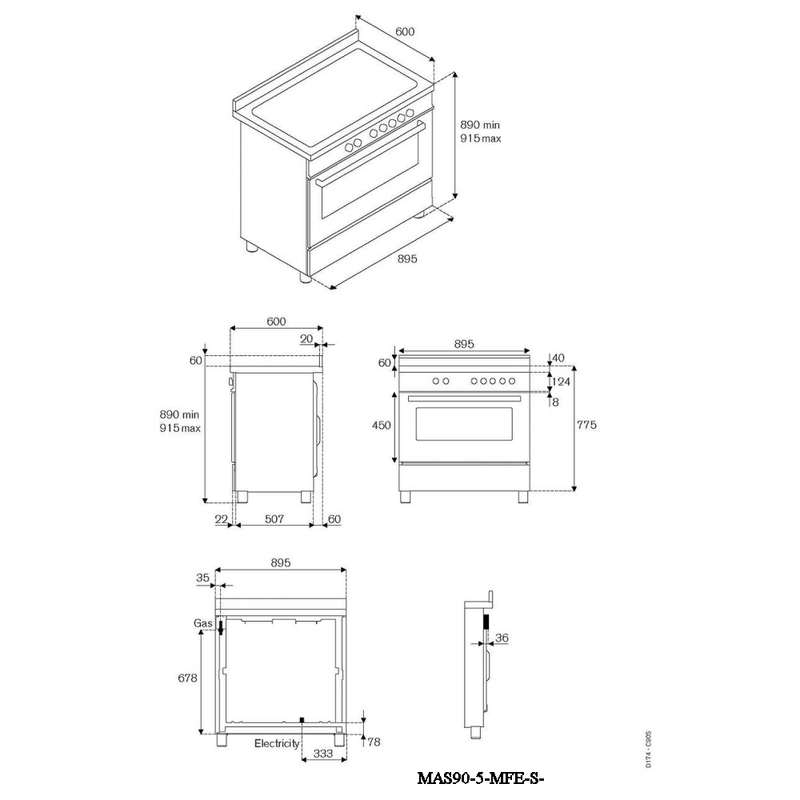 Cook in style with this fantastic 90cm wide range cooker from Bertazzoni. 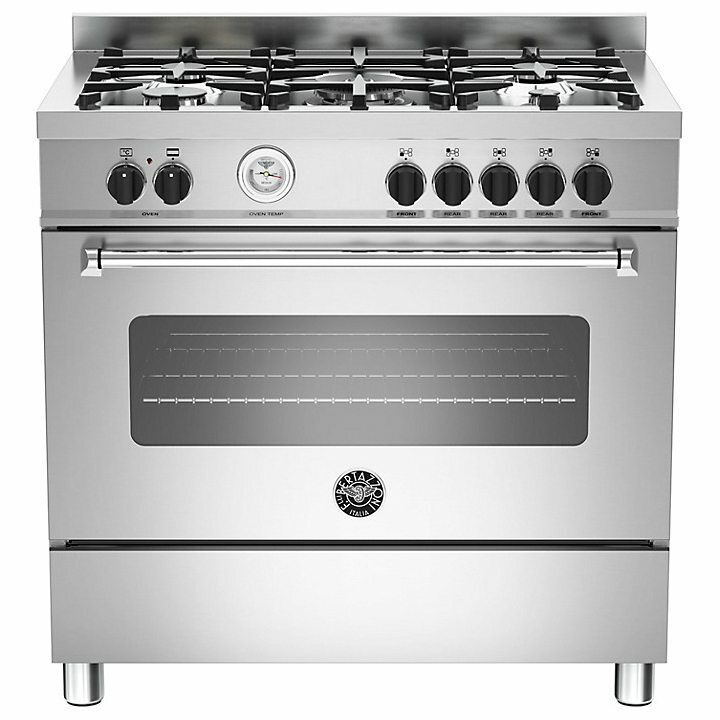 This Italian made, stainless steel model features one large capacity electric oven which gives you a whopping 103 litres of space. 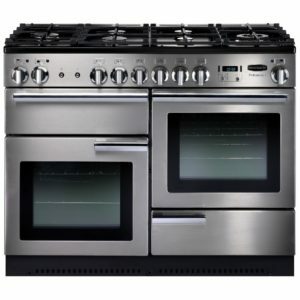 Plus, teamed with the 10 cooking functions, whether you’re cooking pizza or Sunday lunch your food will be cooked beautifully. 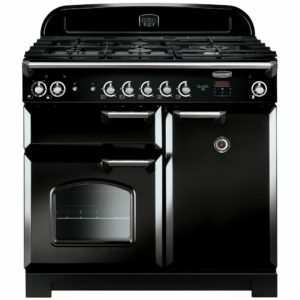 The five burner gas hob with cast iron pan supports gives you plenty of space to cook up a storm and thanks to the full width storage drawer, you’ll have the perfect place to store your baking trays or utensils. 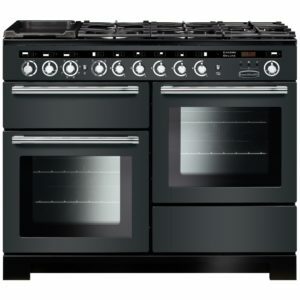 You’ll also be pleased to know that the MAS90-5-MFE-S-XE has been rated A for energy efficiency and it comes with a two year parts and labour warranty as standard.